How to Easily Find out Who Hosts a Website and a domains IP Address; In the following simple solution, I’ll show you one way to find out who hosts a website and the Sites IP address via a tool called IPNetInfo, created by NirSoft. 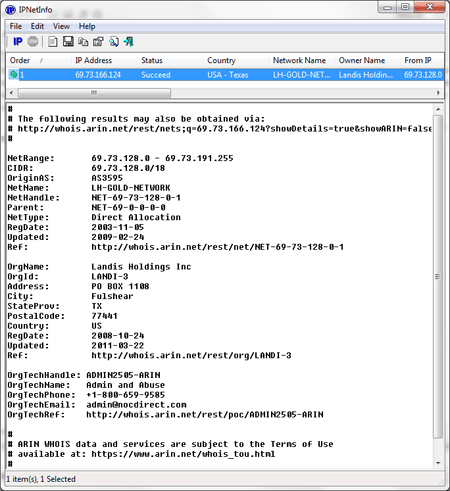 Note that host information is only accurate if the Web Hosting company actually owns the IP addresses allocated to their clients. Type the domain name you would like to check. 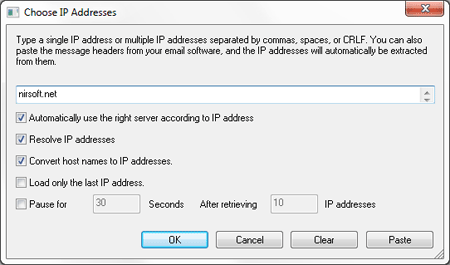 Make sure Convert Hostnames to IP addresses is checked, and click OK.